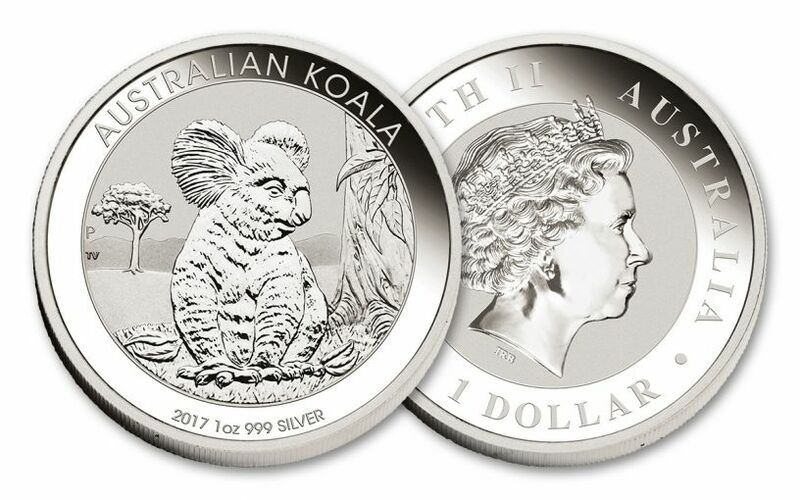 2017 marks the tenth release of The Perth Mint's beloved Silver Koala series! It seems like just yesterday the very first cuddly critter was released, struck in a full ounce of 99.9% silver. Who could have foreseen just how popular this series would become? 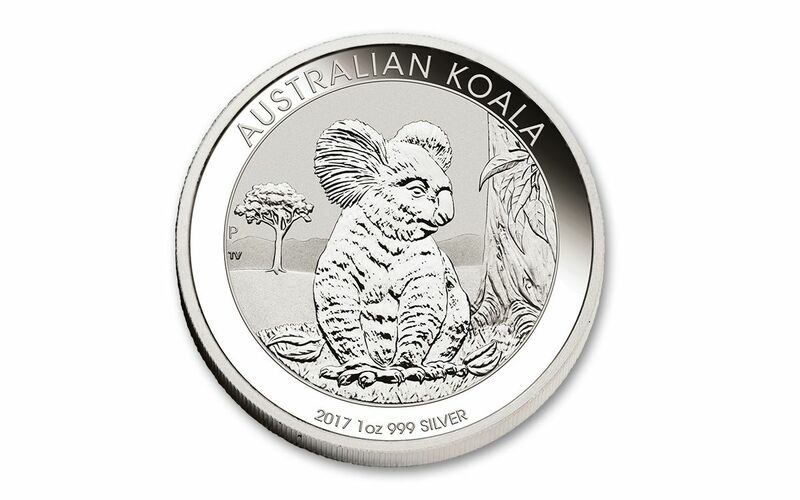 Perhaps it's due to the one-year-only designs, like this year's koala, shown sitting contentedly in the grass next to a eucalyptus tree. 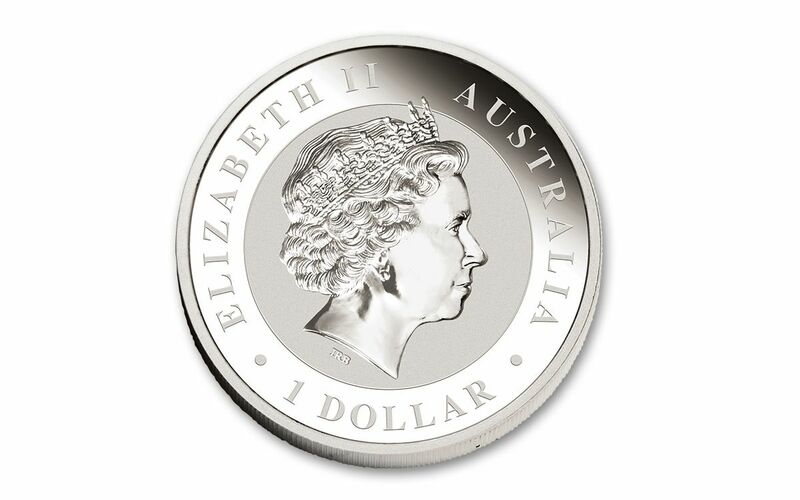 Perhaps it's the ability to get these coins in Brilliant Uncirculated (BU) condition. Whatever it is, we can't wait to see what the next ten years will bring!